If you're looking for a new roof for your home, look no further. 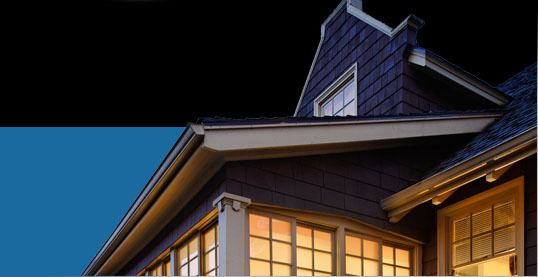 Repp offers a wide variety of roofing products and services to suit your home and budget. Asphalt shingles, composite shingles, metal roofing and TPO, serving Vancouver and the lower mainland, BC. Are you in need of a new roof for your commercial, Industrial, agricultural, or multi-family building? We can put together the best roofing system for your project. Whether you need asphalt shingles, composite shingles, metal roofing or TPO, Repp Industries has the perfect commercial roofing system to meet your needs. 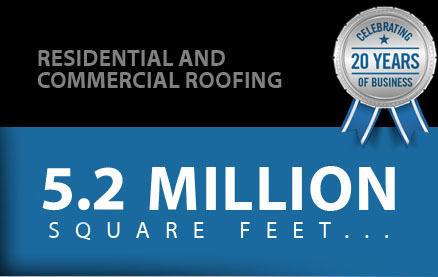 that's how many square feet of roofing we've installed since REPP Industries Ltd. was established in 1995 - enough homes, apartments, and commercial buildings to fill a small town. And our guarantee has stood behind every one of them. Repp Industries: Residential and commercial roofing in the lower mainland, Vancouver, Abbotsford, Chilliwack, Langley, Burnaby and Surrey BC.